LEARN TO RECOGNIZE AND ACT ON SURVIVAL SIGNALS WHICH WILL ENABLE YOU TO QUICKLY SPOT THE SUBTLE SIGNS OF DANGER. ​It is unreasonable and irresponsible for us to expect our police to protect us because it is our responsibility to protect ourselves and our loved ones. You have to be able to protect yourself if you expect to survive an assault on your life, and although the threat of violence surrounds us everyday, we can defend ourselves by learning how to trust our instincts and how to act on them. ​Effective self defense necessitates avoidance of danger and avoidance of danger requires us to identify the the threat in order to avoid it. ​While proficiency with physical self defense skills is vital, personal protection is actually more about mental and emotional skills. 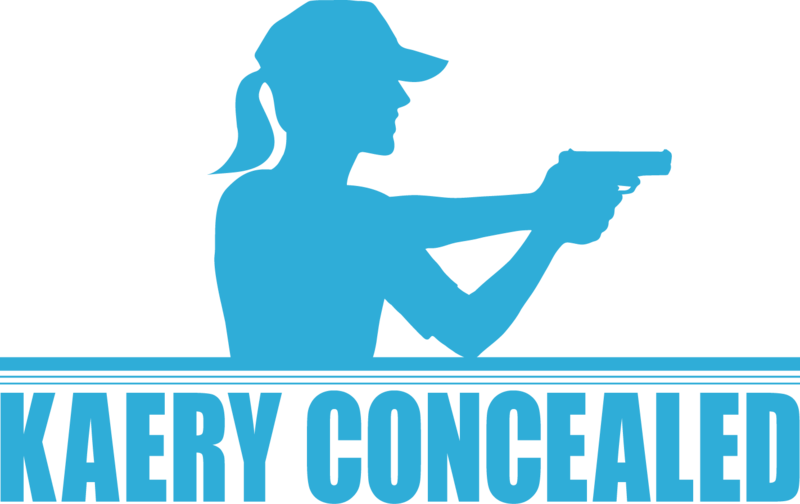 ​Unarmed Defense is an excellent class for mothers and daughters to take together, and many families find that it is an invaluable course for their high school and college age loved ones.